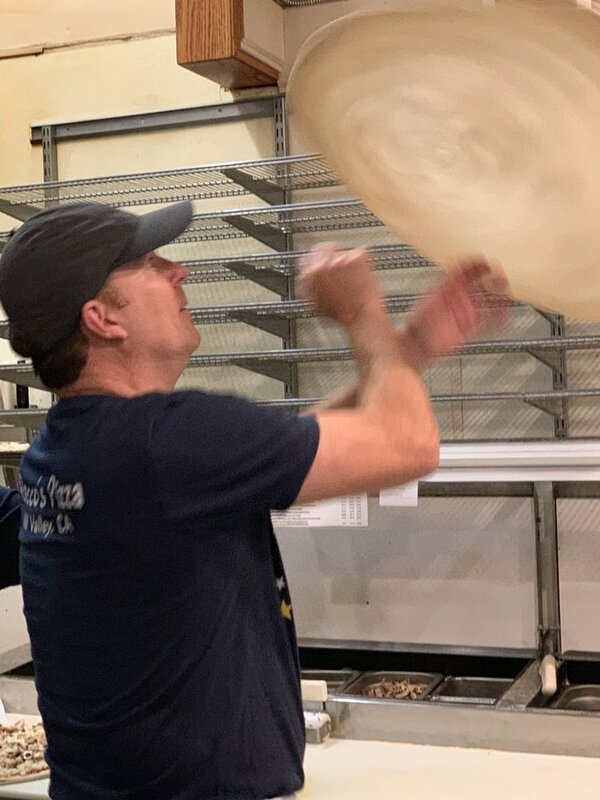 The most delicious pizza in Marin County! 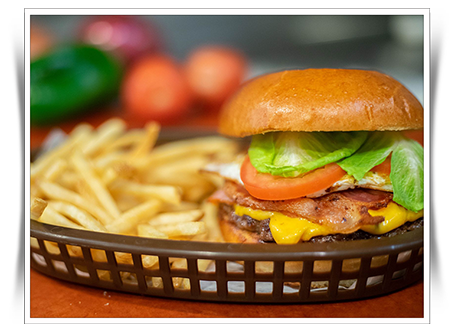 Rocco's Pizza serves big juicy burgers, fries and delicious pasta. 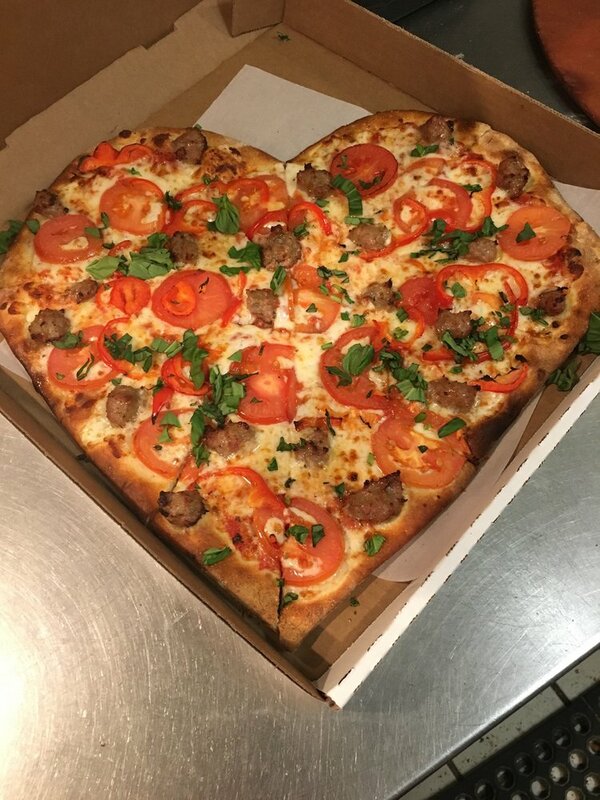 However, our reputation is built on the millions of mouth-watering pizzas we've served over the years. The store can accommodate nearly 50 people and is perfect for small groups after softball, basketball or soccer. Come on down for sports on TV, we have our own big flat screen. 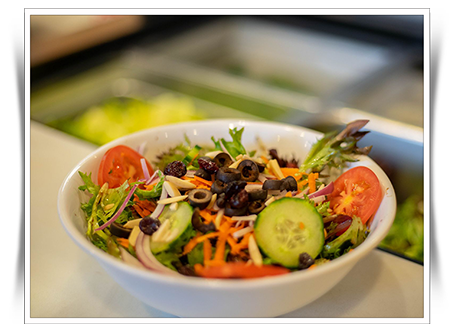 We get frequent deliveries of choice toppings and fresh vegetables. 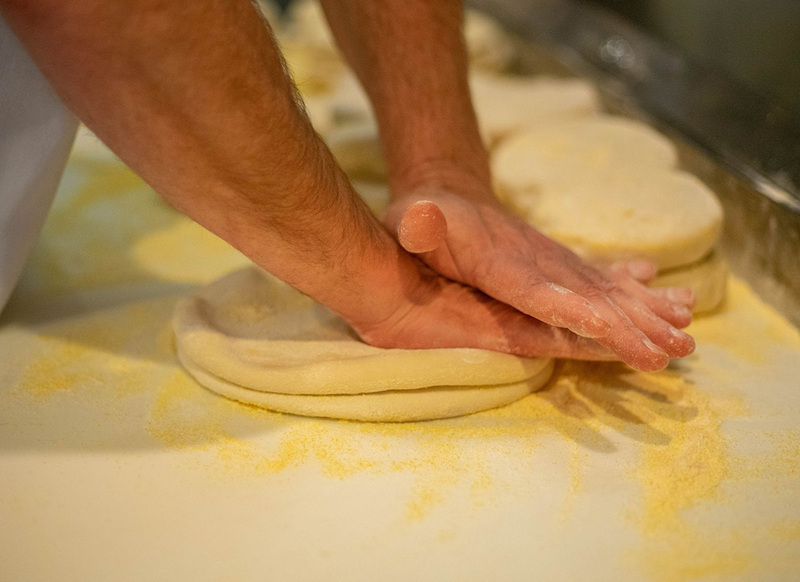 Our dough is made from scratch daily. Delivery is a big part of our business and our drivers know every street including your's. 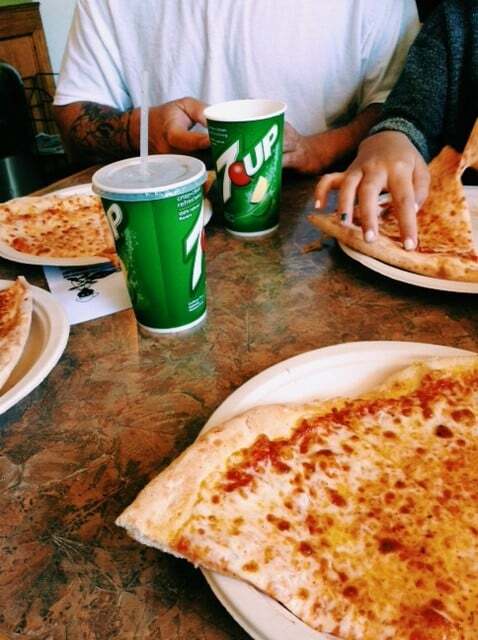 Call ahead at (415)388-4444 for pick up or delivery. 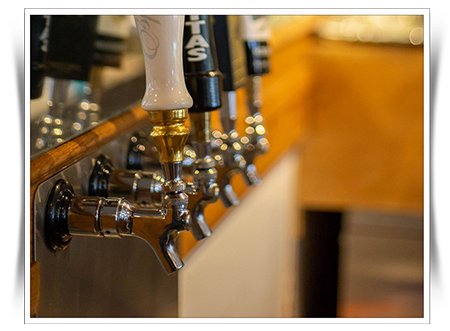 We are locally owned and operated--definitely not a chain--and we appreciate your business. Roccos is an Italian gold mine in Southern Marin. 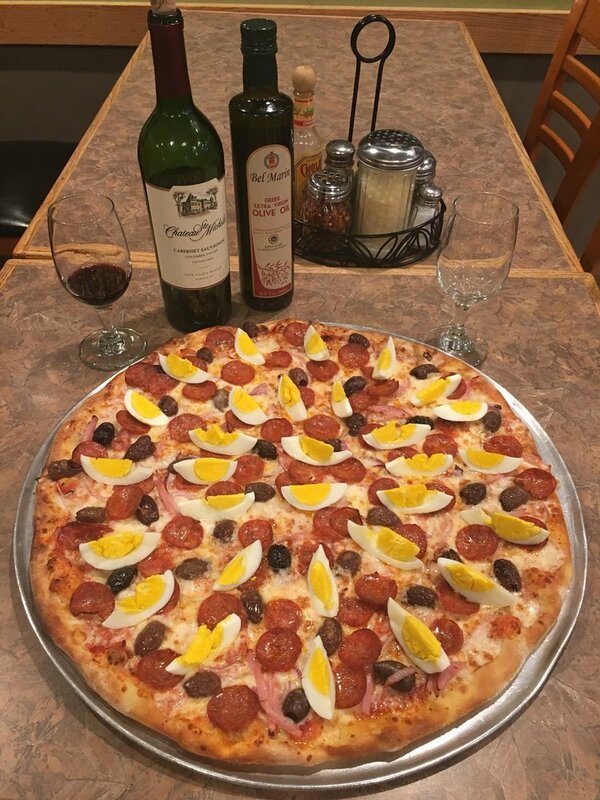 Head here for some delicious house-made pizzas, pastas, salads and a glass of good wine. 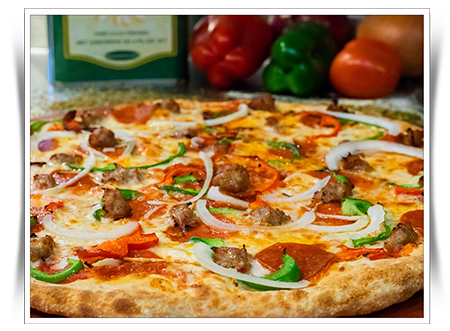 Roccos Pizza is a small, family owned, comfortable, charm-soaked spot with great food in Southern Marin. 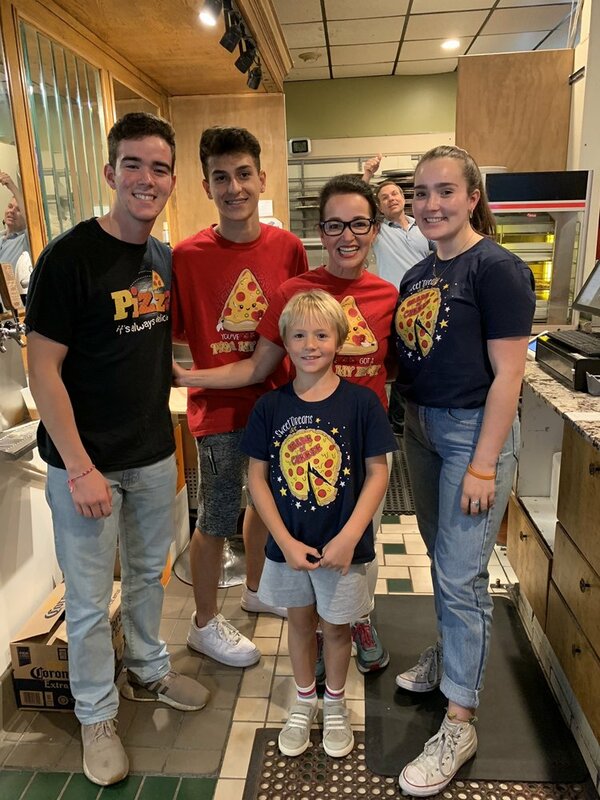 Good for any time of the day, Roccos Pizza rocks everything from amazing sandwiches, pizzas, to composed plates, all in a setting that feels like the set of a rustic Italian cantina. “Roccos Pizza” excels in the “art off a slice”. 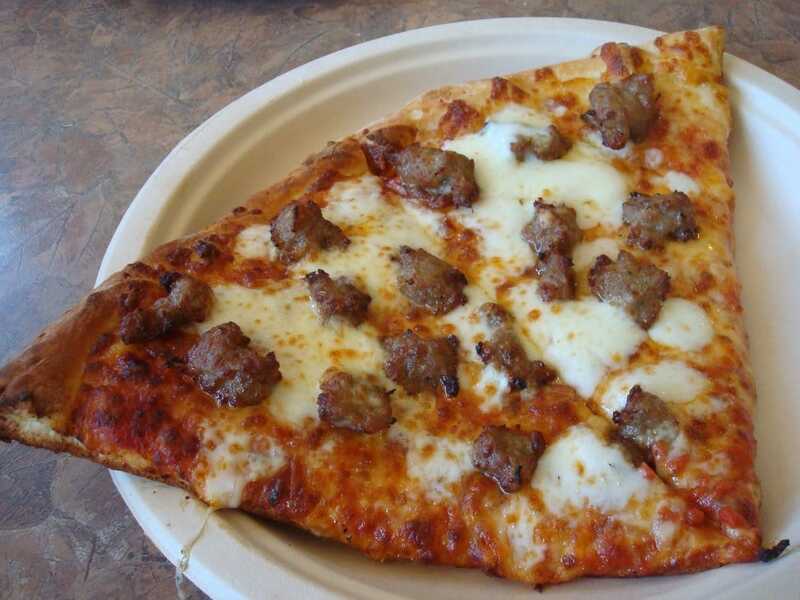 Try our Peppperoni slice, with its special crust, homemade sauce, fresh mozzarella and big rounds of pepperoni. "Simple, well-done”! 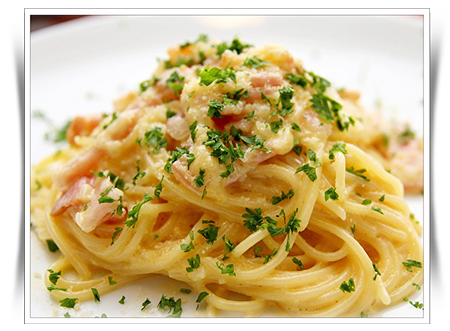 Roccos Pizza serves great pasta at a "fair price". This is the "satisfying" formula at these "cozy" neighborhood Italian restaurant in Mill Valley. Roccos serves sumptuous hot sandwiches! Try our Burgers, Philly's Steak Sandwich or Italian Sausage Sandwich. You will come back for more! Meat dishes may get a lot of attention but let's not forget the Salads! At Roccos Pizza, they range far beyond the usual lettuce and vinaigrette. Mill Valley sweet tooths had plenty to choose from in the dessert department at Roccos Pizza. 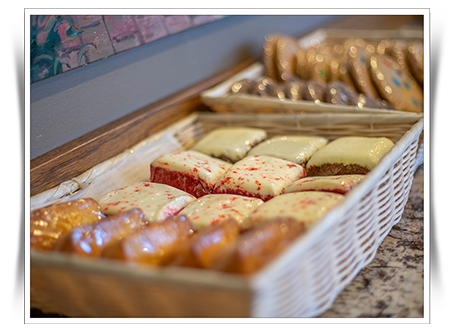 Sate your sugar cravings with the best desserts in Southern Marin. 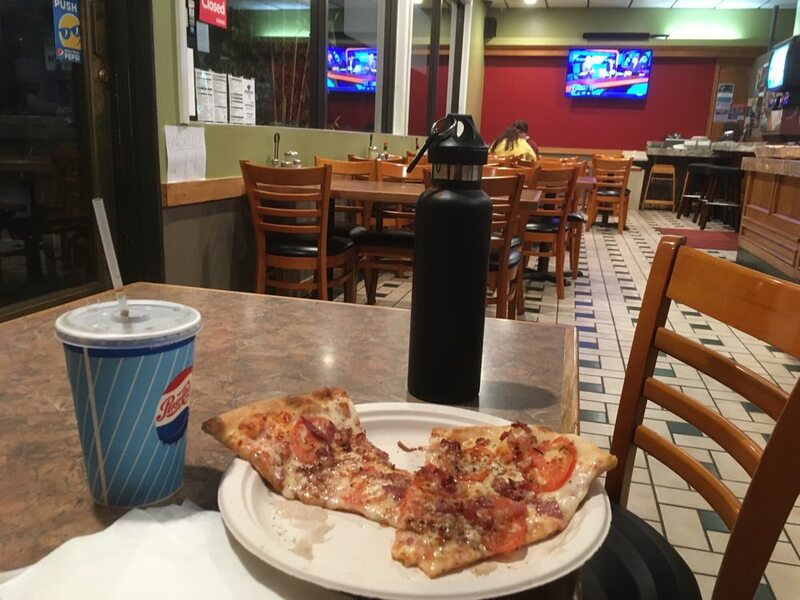 Roccos Pizza offers a variety of beverages to choose from - Wines, Beers, Sodas, Brazilian Guaraná Soda and Juices. Rocco's Pizzaria © All Rights Reserved.